Naturally sweetened and no bake, these granola bars are loaded with trail mix flavors! Perfect for a snack on the go, or a healthy homemade alternative! Perfect for a snack on the go, or a healthy homemade alternative! 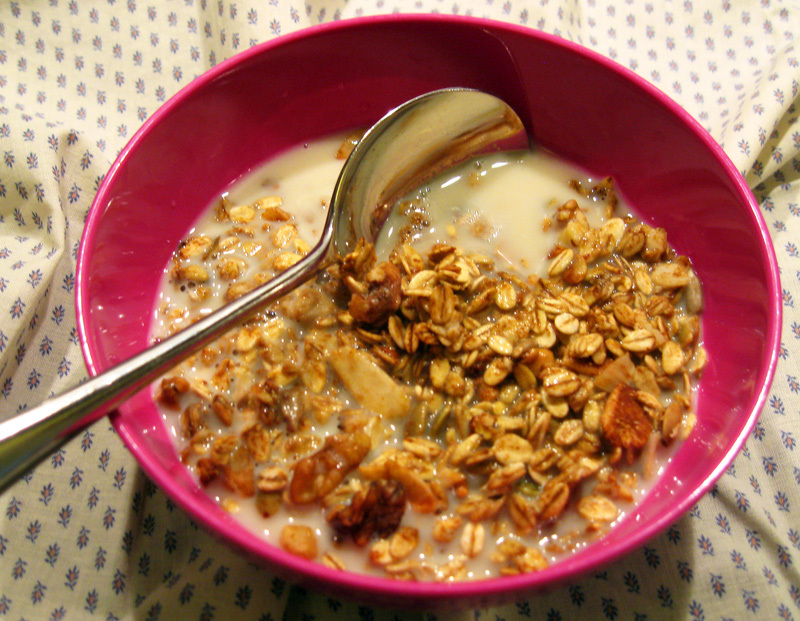 Delicious, easy, healthy, wholesome, homemade chocolate granola. 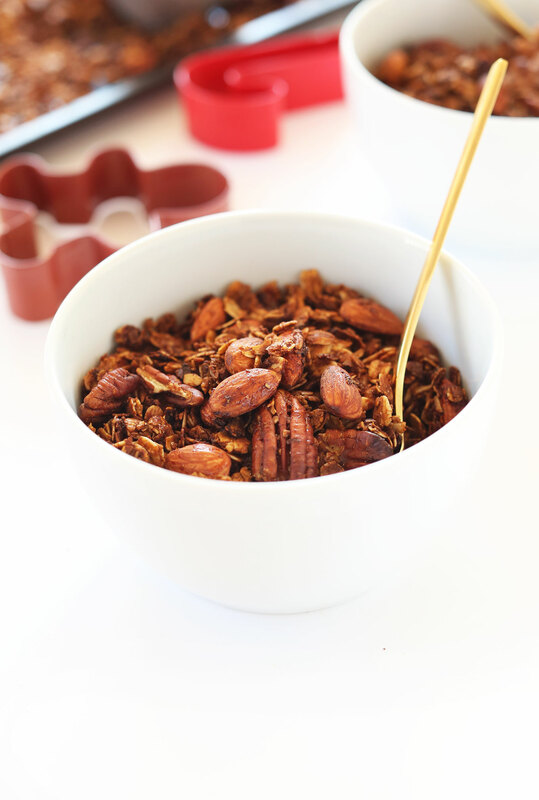 Vegan, gluten-free and better than store-bought, this crunchy mix of oats, healthy nuts & seeds and chocolate is the best way to start your day.